Our client, a US based startup is into brand development and creates applications for promoting customer loyalty. Our client has built customer relationship management solutions to help businesses across domains to establish a loyal and an engaging online customer base. Their applications have helped various brands increase their user engagement via mobile too which in turn has led to significant positive impact on sales, profitability, customer retention and word-of-mouth marketing. Our client created a rewards and promotions application that enables a merchant to promote various sales offers online. 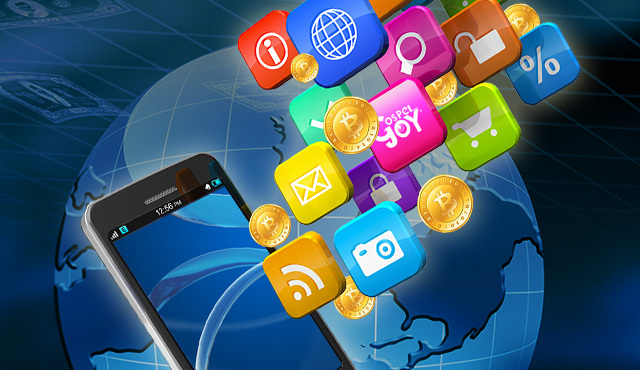 Through the application, a user could augment deals, gift cards, reward points, and other discount offers from various merchants by participating in a range of online activities. The earned points can then be redeemed as virtual currency for online purchases or through gift-cards from different stores be it digital (like Amazon, Play Store) or brick-and-mortar business (like Dominos, Nike). The increasing number of users also resulted in scalability issues which made the app to be extended to support both web and mobile platforms. However, the app suffered several instances of security breaches which negatively affected the application’s both current and prospective users. Our client wanted an engineering partner who could identify these vulnerabilities and close these gaps in ‘security’ in their existing application. 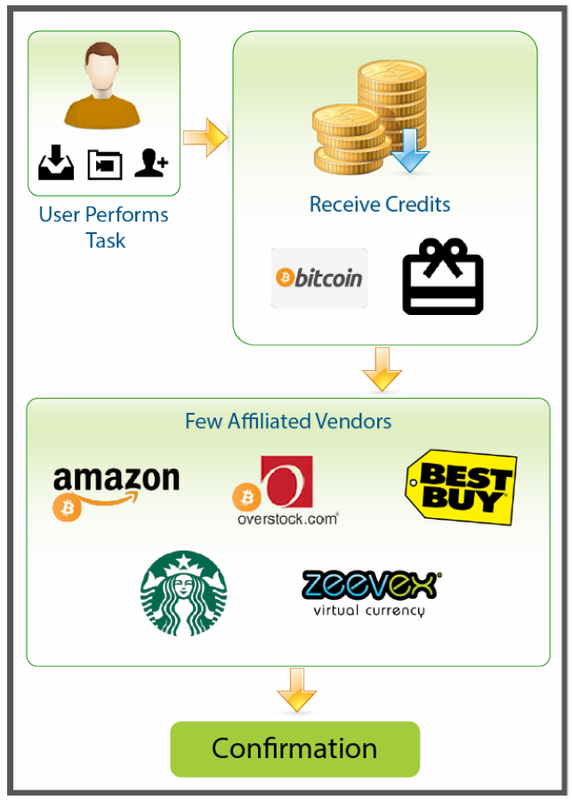 A rewards and promotion app which allows merchants to promote online sales offer and users to purchase online/offline using Bitcoins/Giftcards overcame scalability and security issues through a customized solution developed by Xoriant.